At my last post I promised to share some tips I learned from Southern girls during my trip to Charleston to my friend’s wedding (southern girl herself). 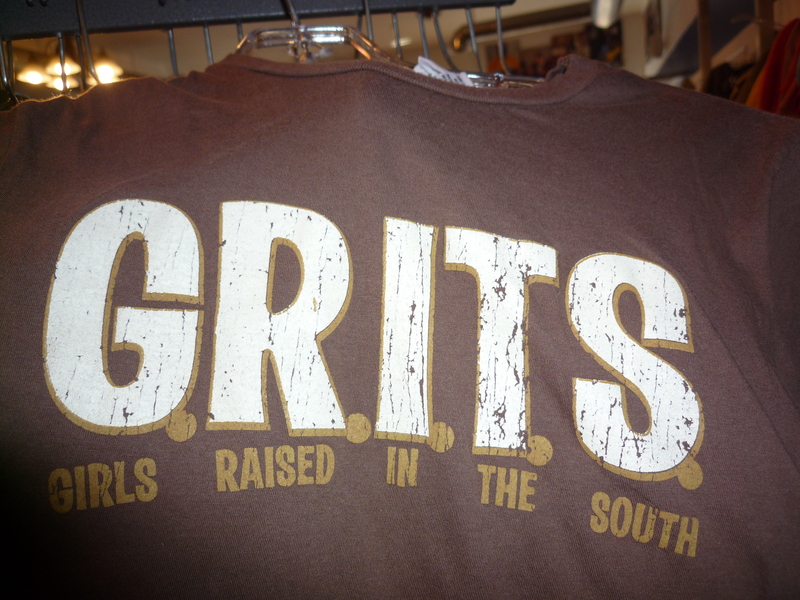 Before I start, I’ll have to tell about a stereotype of Southern girls I used to hear about. First of all they like to be pretty, they wear heels and are more feminine compared to women from American North. (So called Southern Belles such as Scarlet O’Hara and so on). Plus they usually act very sweetly (my previous post is about that). I know it is just a stereotype and there are many examples of completely different personalities, but anyway. Posted on October 29, 2013 February 20, 2015 by YuliaPosted in It's cultural, Moving to a different countryTagged Georgia living, South, USA.